With just three weeks to go before the UK’s premier manufacturing technologies showcase kicks off, the MACH 2018 team have announced their full plans for Education and Development Zone. The Education and Development Zone will serve as a base for student visitors, as well as housing some exciting cutting edge educational projects. 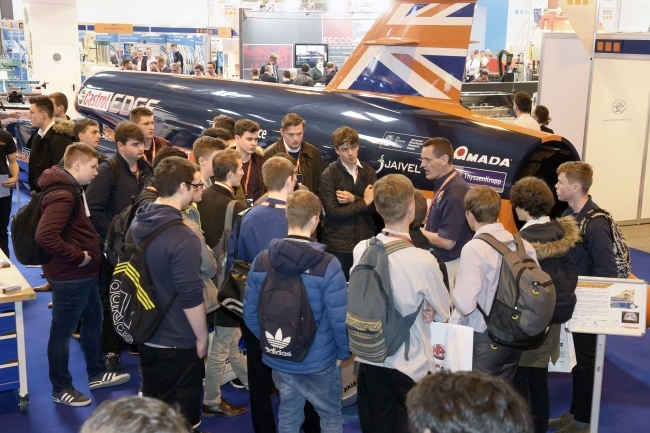 Over 3500 students attended MACH 2016 and the organisers are hoping for an equally as successful show this year. 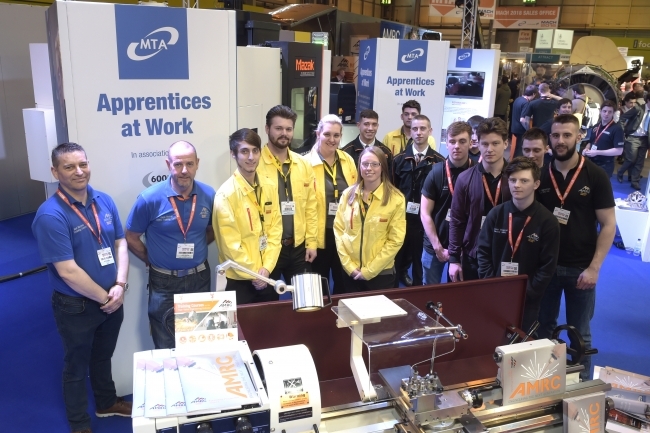 Students and their teachers can register to receive free guided tours of the MACH 2018 site, which will be led by apprentices from MTA member companies, enabling students to gain an in-depth insight into the industry. In a change to previous years, parents and guardians are also welcome to register their children (over the age of 11) as visitors and come along to see for themselves the future of manufacturing. In the Education and Development Zone there will be an opportunity for young people to take part in exciting hands-on activities: Build your own drone; coding a robot to navigate a driverless car; designing and programming robots; immersive virtual reality environments and the chance to programme and use some of the latest machine tools. There’s a special focus on encouraging girls into engineering at this year’s MACH including Siemen’s inspirational See Women show (13 April) and ‘People like Me’ sessions run by national charity Women in Science and Engineering. To register, and join the thousands of people attending the UK’s premier manufacturing technologies event this April, click here MACH 2018.